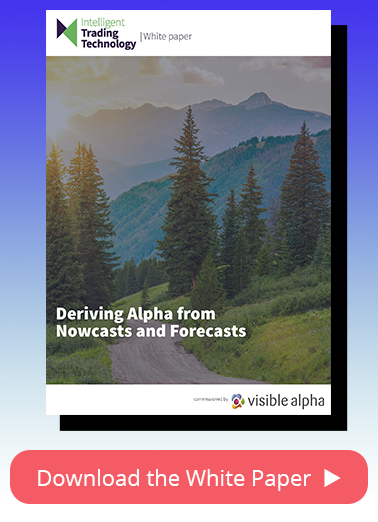 In 2018, Visible Alpha Insights initiated coverage on 1,501 companies and kicked off 2019 with unique Visible Alpha consensus on over 3,600 companies. A strong focus in 2018 was building out our international coverage. Of the 1,501 companies, 936 were domiciled outside of the United States, up 390% from the previous year. In addition to increasing coverage, we continued to improve upon our existing dataset (by adding new line items to company consensus) in order to make it the most robust and detailed consensus metrics available for our clients. The evolution and growth of the Insights platform is only going to continue throughout 2019. Stay up to date on the Insights platform and trends in the investment research landscape.